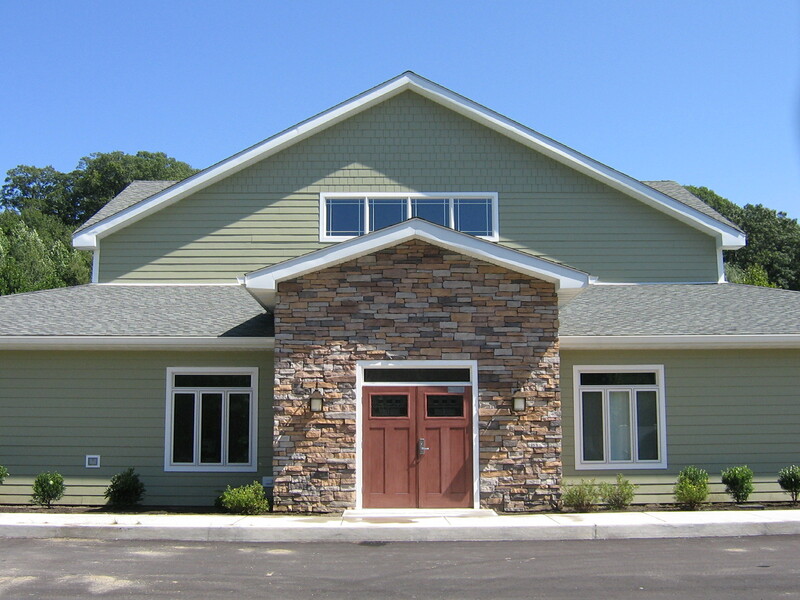 FOR MORE INFORMATION ABOUT THE youth center INCLUDING contact information- PLEASE CLICK ON PAGE NAVIGATION ON THE UPPER RIGHT HAND CORNER AND VIEW THE DIFFERENT DROP DOWN MENUS. ROCK WALL CLOSURE: Please note the rock wall may be closed unannouced due to humidity. All Town of Cortlandt youth in grades 6th -12th are invited to stop by and check out the Youth Center Mondays - Saturdays. 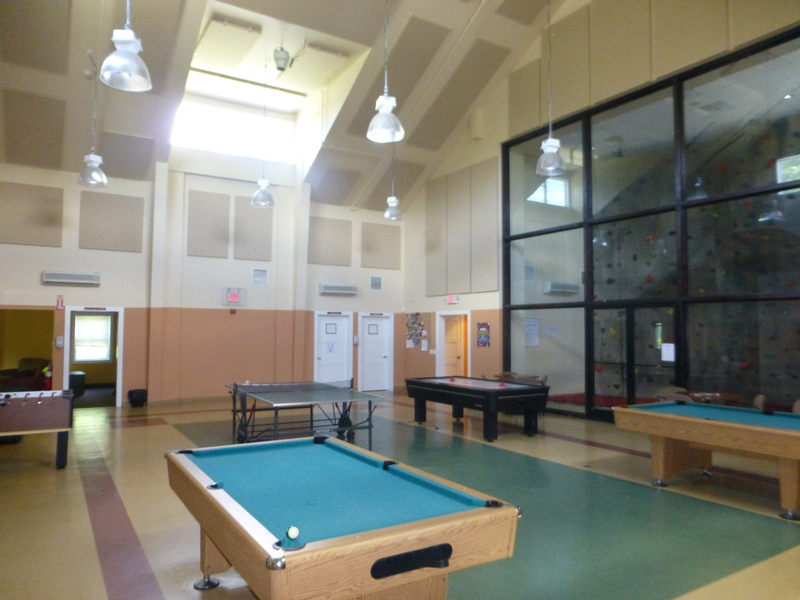 Drop-in activities include Cable TV, video game room, game tables including: ping pong, air hokey, pool, and foosball; rock wall, arts & crafts room, learning lab, weight room, cooking & baking in the kitchen, outdoor basketball, playing field and more! All Town of Cortlandt youth in grades 1st - 5th are invited to stop by and check out the Youth Center on Saturdays & Sundays with an adult. Click here to view programs for this age group. Register your 6th-12th Grader(s) Today! Sign-Up for "Updates by Email" from the YC.